hot wheels for rylie | Apple pie, anyone? And now, the final chapter in the Hot Wheels for Rylie adventure (though, I am sure there will be a few epilogues along the way). Over Labor Day weekend, we were able to rent a TerraTrike from the home base here in Grand Rapids. These trikes were not originally on my radar since they are all recumbents, but they have an incredible bike and their rental program made it possible for us to test. Nothing to lose. 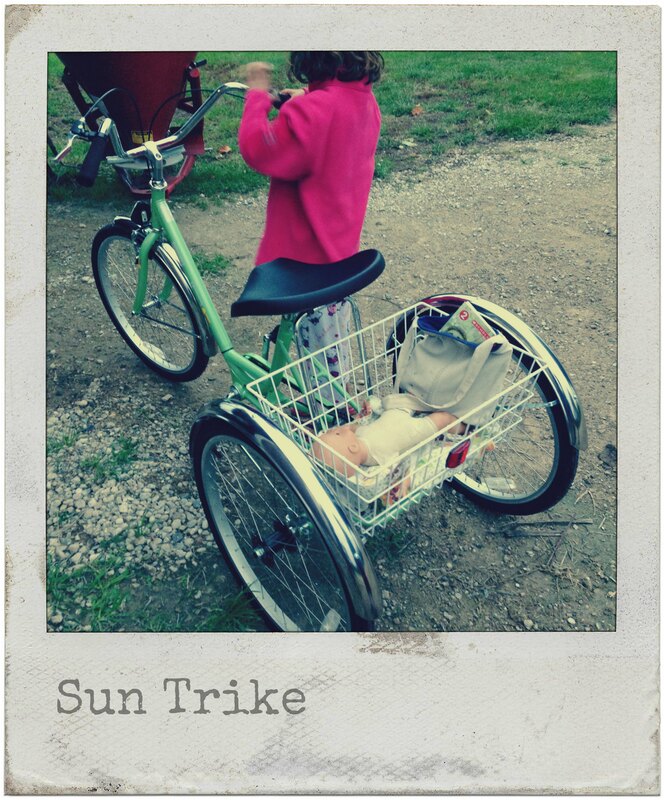 The TerraTrike is incredibly light-weight (40-50 pounds as opposed to the 60 and 70+ pound upright trikes we were looking at) and fully adjustable, so it would fit her for the rest of her life. It looks different and it’s low to the ground, but it’s incredibly easy to handle and very safe. Rylie was able to sit in it and immediately pedal, brake, and steer. It fit in the back of the minivan with half a backseat down, which was super convenient. But it was too much. Cost-wise, it would take everything we’d made in the fundraiser… but, more than that– it was just too much for Rylie. It was too fast. Too light. Too different. She was overwhelmed. Curt put in lots of phone calls and emails to the trike conversion options, but couldn’t get anyone to answer. The conversion is simply a 2-wheel attachment that fixes onto the rear axle of a bike. We liked this idea because it would have kept the overall weight down (important when your rider is barely breaking 50 pounds), and she’d still have a 2-wheeler when she was ready to switch back. The bike would have to be a single-speed, hand-brake option… or fabricated to be such (which was possible- our local bike shops were so pumped to help us), but Ry’s in-between bike sizes (crazy long legs!) and that brought up a lot of questions. Questions you need to ask and be sure about before you lay down serious cash and plan for shipping. It’s hard to spend such big money on a specialty item without talking in-depth with an actual person, and ultimately, it wasn’t a risk we were willing to take. Which left us with the good, old-fashioned, upright trike option. Ah,but… junior size? Foldable? Adult size and she can grow into it? Lawd. She talks about it and writes stories about it and draws pictures of it… and she sits on it and pedals it around our little circle driveway. But, for the moment… it’s still a little bit too much. I wanted fireworks and happy tears and riding until after dark. I wanted immediate life-changing freedom for a girl who’s been slowed down by her body all her life. And she’s 7 and she’s still a little overwhelmed. It’s still a little too much for her. The trike was a gift. Which means, it’s not mine. It’s not a gift if I check up on it. It’s not a gift if I dictate how it’s used. It’s not a give if I measure and chart enjoyment. If not a gift if I don’t take my hands and my expectations off of it. It may, in fact, take her longer than I expected to be comfortable pedaling on a public path towards the ice cream shoppe, but it’s hers and she loves it. She loves it exactly the way she’s supposed to. Allowed to. Blessed to. So, I’m letting it go. Good thing to remember in a few other areas of my life. Give my time or talent. To all of you who cheer for Rylie every day and who graciously gave your money and advice on this project, THANK YOU. I cannot say it enough: THANK YOU. What a gift you are to me. An on-going, inspiring, 110% gift. Well, last Monday pretty much knocked it out of the park, Folks. Donations continue to come in and we are overwhelmed. We raised above and beyond what I requested… which brings up a million questions for this girl who can process the life out of anything. ANYTHING. Things that have been said out-loud over the past week: Do we let Ry pick out anything she wants? Do we give her limited options so the choice is somewhat practical? Let her pick anything! Be responsible! What to do with the extra after all is said and done? Open a savings account for Ry’s future fun/special needs? Save it only for future bikes for Ry? Give part of it away? But folks gave to RYLIE, so maybe we shouldn’t give part of it away. 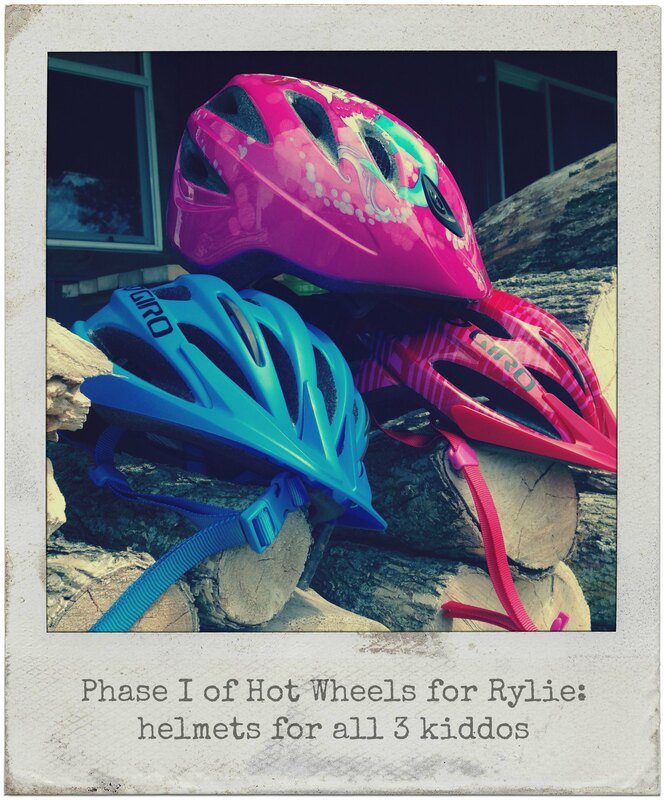 Folks gave to Ry’s BIKE fund, so we should only use it to buy a BIKE for Ry- now or later. We can use this money for anything for RYLIE. We can use this money for ANYTHING. Let’s go to Chicago! 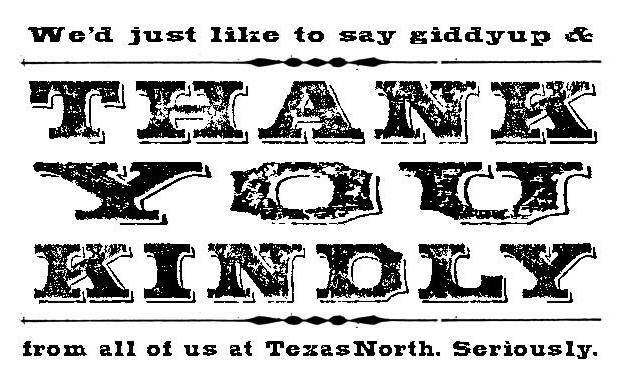 Folks gave to our family and trust us to do the right and fun and good thing. They entrusted me with the money, so I’m responsible for the money… but they trust ME, too, so CRAP. You laugh, but it’s all true. There’s a sweet, kind, crazy responsibility in receiving a gift of this magnitude. Of sharing an experience and guiding the ship. Thank goodness I’m usually only responsible for deciding what’s for dinner. Curt was excited that this project gave his Inner Spreadsheet Geek the chance to do some serious research. Lawd, y’all. The research. I was all set to click BUY, throwing confetti and ordering the rainbow bell option with extra streamers, and he’s all like, “well… have you seen blah blah blah?” I do love this man and he is remarkable. I love him the most of anyone, really. BUT HE IS SO DARN LOGICAL AND THOROUGH. Actually, I think what I said last night after anther hour of extended web-searching was, “I think we’re making this too hard. You’re making this too hard. You’re looking at way too many websites. I have seven tabs open right now. This is nuts.” and he said, “I can look at as many websites as I want.” and I said, “She wants a basket- THAT’S ALL SHE WANTS.” and he said, “You’re right. Have you seen these baskets?” And then I died. All this to say, we haven’t made a decision yet, but we will. By tonight. I say so. 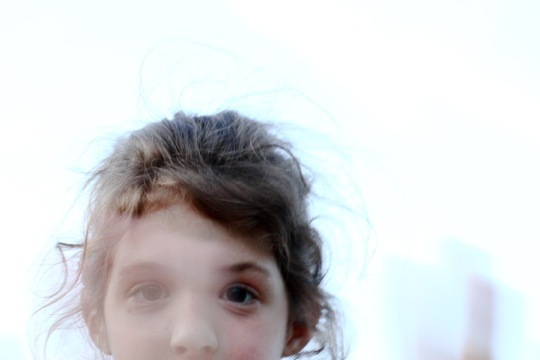 A major fact in our life is the “my sibling gets all this fun stuff and therapy and equipment and time and money and attention because she has some obvious special-needs” phenomena that is so common. Gus and Abby are young, but, trust me. They feel it. 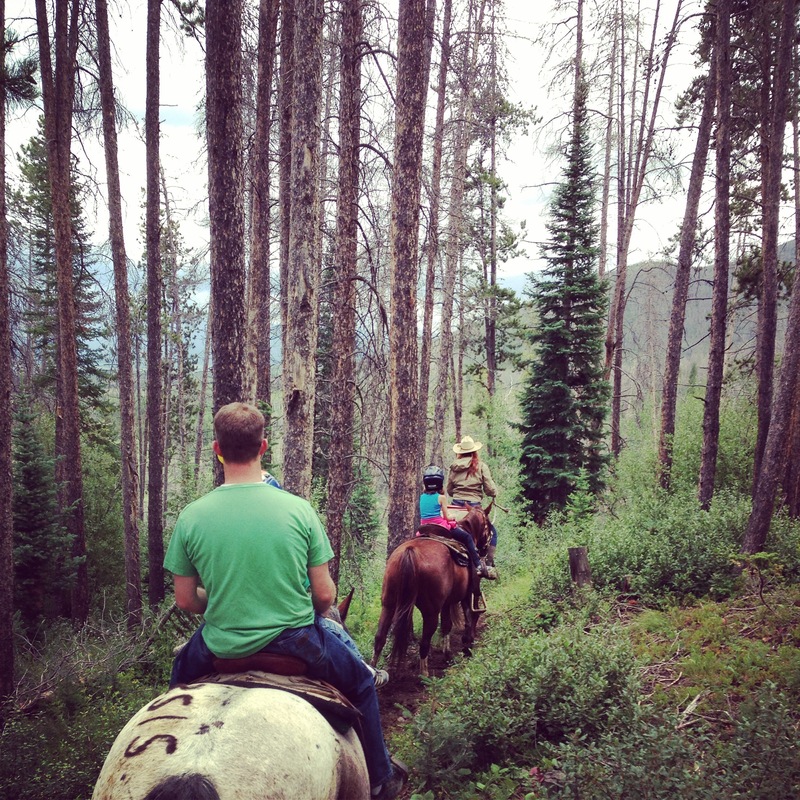 They know Ry gets to ride horses and they don’t. They know Ry sees different doctors than they do and plays in special rooms with SUPER FUN toys at school and is allowed snacks at random times. They don’t understand why, but they certainly see it. I made an executive decision this weekend that the 36 donors would be perfectly fine with all three kids receiving new helmets of choice. Savvy? And, we’ve decided to take any extra left over post-bike/trike-selection and keep it for future fun, independent possibilities for Rylie-O. Now, we just have to pick the actual bike/trike. ALL THIS simply in the interest of full-disclosure, honesty in relationships, and humor.